ERR_RECIPE_CANNOT_CHECK_SCHEMA_CONSISTENCY_NEEDS_BUILD: Cannot compute output schema with an empty input dataset. Build the input dataset first. You are viewing the documentation for version 5.1 of DSS. A spurious space at the beginning or end of the login or password (be extra-careful when copy-pasting the password from the invitation email, or try to type it manually). In this case you have two distinct accounts. This account is only used to grant you a license, it does not allow you to login to DSS itself. 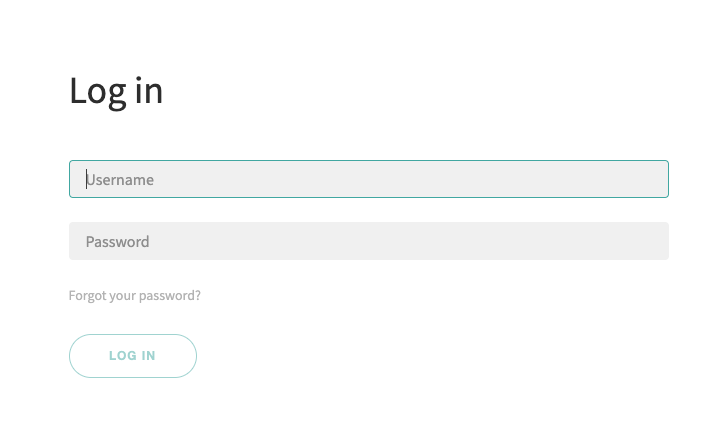 You can change the password in the account settings. You need this account, for instance, each time you clear your cookies, change browser, or restart DSS. If your credentials don’t work, see the section below for suggestions. Users of the Enterprise Edition have only one account, created by the DSS administrator. She should provide you with a username and password. If your credentials don’t work, see the section below for suggestions. This procedure is only valid if you are using a local login. If you are using SSO or LDAP login, you need to reset your SSO or LDAP password. Login as a DSS administrator, then go to Administration > Security > Users. Select the user to edit, enter a new password and save it. This can happen if you have the lost the password for the sole admin account (which is the case by default, when you install DSS, there is a single admin account called admin). To reset a DSS local password, you need to have have command-line access to the server, for instance through SSH. DSS must be running. NEW_PASSWORD is the new password.